I can't get enough of these retro travel bags from brands like samsonite and american tourister. 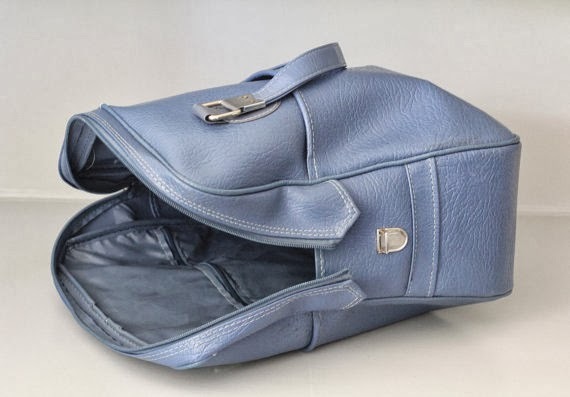 What are the equivalents of these bags now that we will look back on with nostalgia? From the piping to the chevron on the zip closure the details are really nice, it also helps that this bag is in great condition. 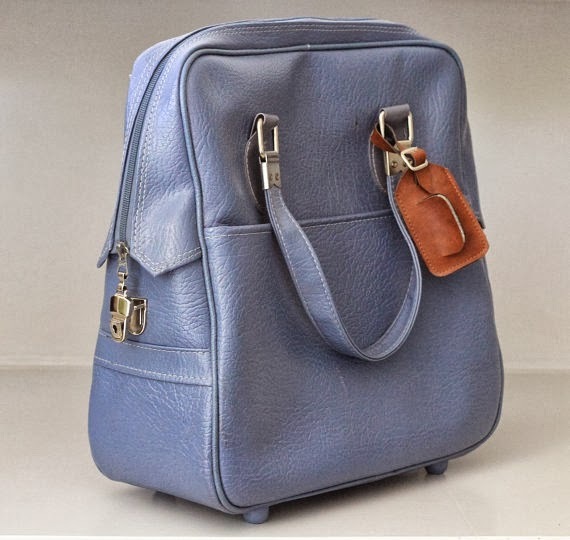 This one was found on Etsy, one of my favourite places to find these kinds of bags. Check out this tumblr blog featuring nostalgia and inspiration from this era.